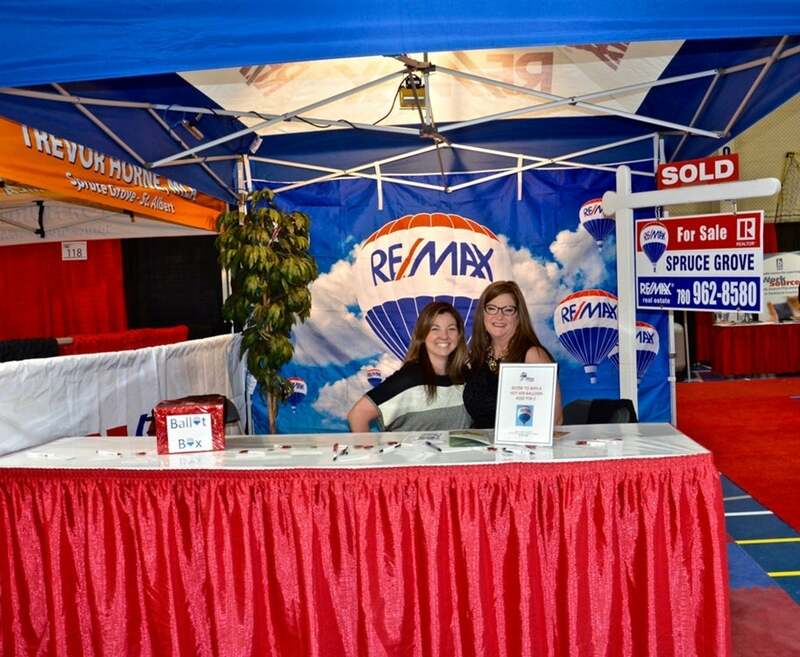 If a hot air balloon ride is on your #goals list, make your way straight to the Tri-Municipal Expo this weekend, and head straight to the RE/MAX booth. We are giving away a hot air balloon ride for two, but you can't win if you don't enter! We are so easy to find. 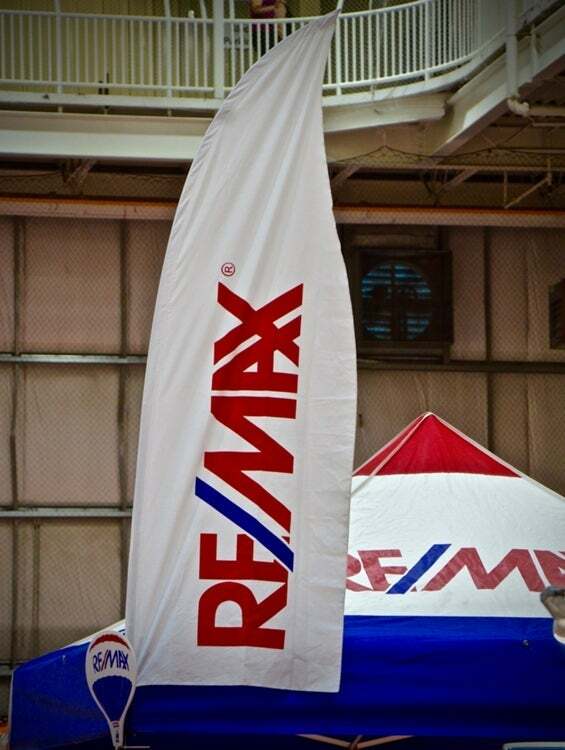 As soon as you walk into the hall, just look down the aisle in front of you and you will see our RE/MAX banner standing "above the crowd". and help you get your name in that draw! 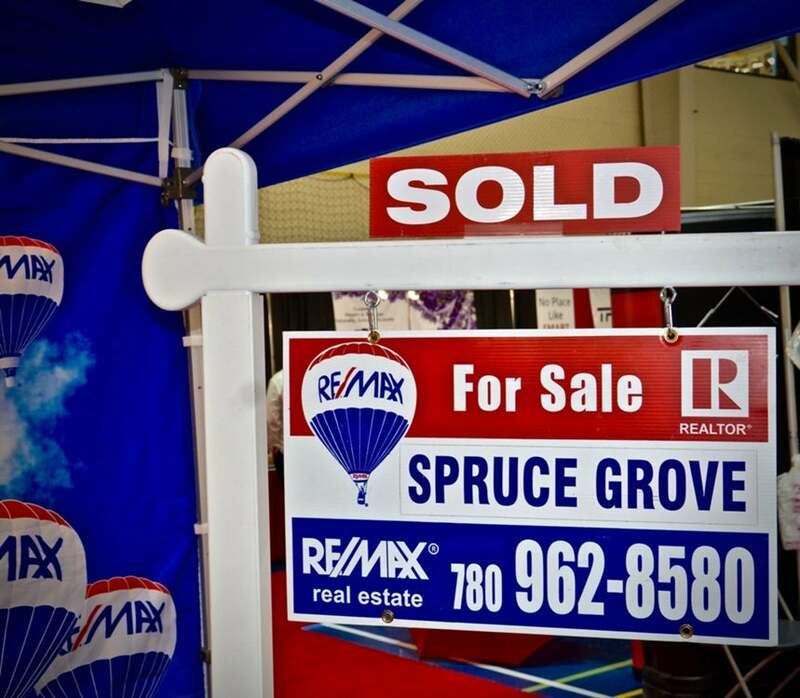 And maybe we can help you get one of these snazzy SOLD signs on your lawn very soon (all the cool kids have one!). 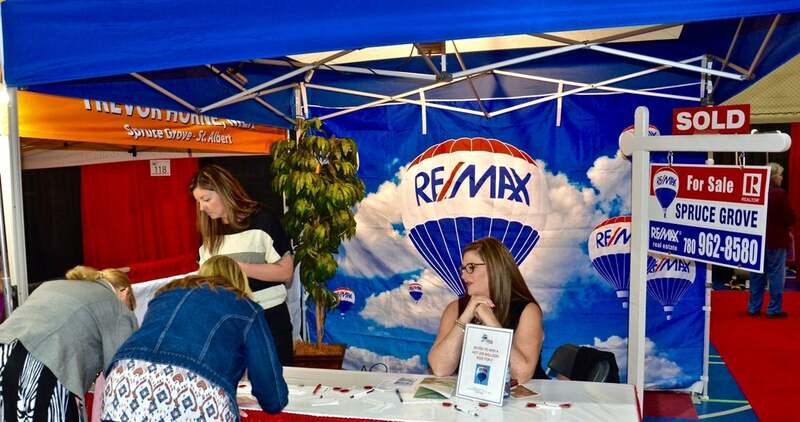 Tri-Municipal Home & Business Expo is at the Transalta Tri-Leisure Centre April 7th-9th/2017. Saturday hours are 10am-6pm and Sunday is 10am-4pm. See you there!